One of the most well-known delivery methods of 4-H is the community-based club program which is operated primarily by volunteers. Youth members of clubs have the opportunity to conduct their own business meetings, learn how to provide leadership to younger members, and be involved in a wide variety of community service activities. 4-H members also participate in projects to develop knowledge and skills around a certain subject matter. The following are the current community 4-H clubs in Madera County, their meeting time and location, and the projects offered. 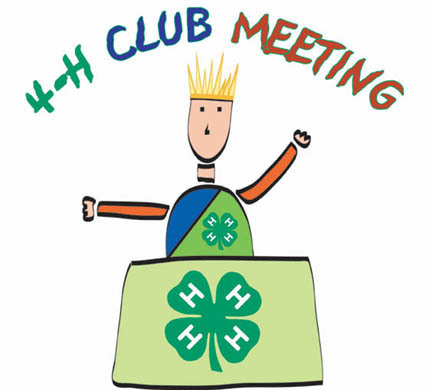 For more information about a contact person for a club in your area, call the 4-H office at (559) 675-7879 x7202.